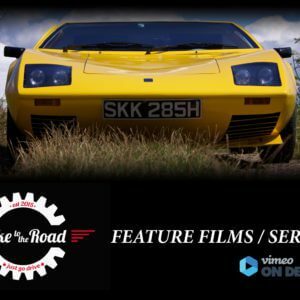 Want to help Take to the Road make more classic car films? Yesterday I went live with my brand new Patreon campaign. 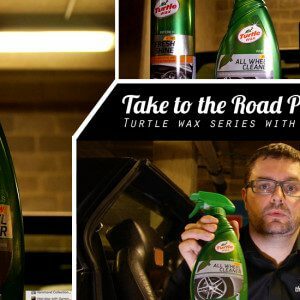 Patreon gives you the chance to become a patron of Take to the Road and pledge a small amount each month to support my classic car films. I pay for all the filming myself and my Google Adsense earnings helps cover some of my costs. But it isn’t enough and I pay for the rest out of my own pocket. With your support and your pledge, I will be able to cover most of my filming costs. And it will also help me to make more and more classic car films. Which is what I want to keep doing.